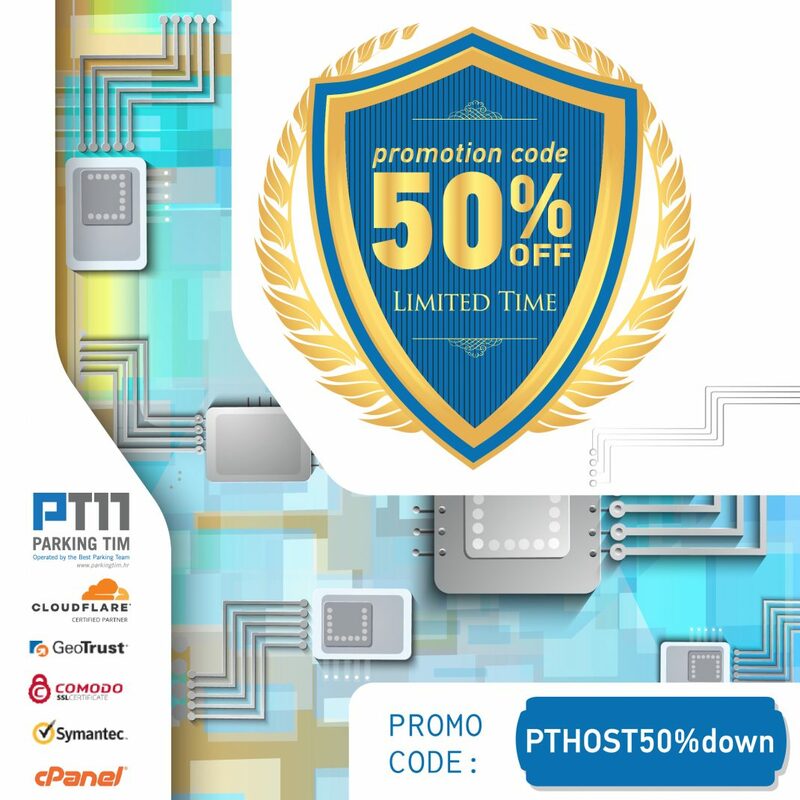 Take advantage of this limited time exclusive promo and save 50% on all shared hosting plans from Parkingtim-hosting. We are offering web hosting packages exclusively for each client individually. The server that will share your hosting package is stripped of all the automatic scripts and add-ons (which in 99.9% of cases you will never even think about using), which not only burden the server and serve mainly for advertising, but can also be a dangerous security threats. Instead of automated ‘one-click’ installers, we offer you a professional manual installation of the selected Open Source CMS (WordPress, Joomla… ), optimized to your previously agreed strategy. Parking-hosting is a Certified CloudFlare Hosting Partner, so with each hosting package you get a free Cloudflare DNS Controller (which you activate from your user interface) and which automatically snaps web pages to you closest Cloudflare name servers and give them a secure connection (HTTPS) + green Address bar, using Cloudflare’s Univerzal SSL certificate. All the tools you need to quickly get your website online.